PHOENIX - After nearly a month of voting competition, Kartchner Caverns has been named the "Best Arizona Attraction" by USA Today. Last year, Kartchner also won the "Best Cave in the USA" award from the same Readers' Choice group. The contest was announced on May 8 and readers could vote until June 5. With fierce competitors from around the state, Kartchner Caverns State Park reached number one ahead of the Desert Botanical Garden in Phoenix and the Arizona-Sonora Desert Museum in Tucson. For the full list of top 10 Arizona Attractions, visit the 10Best page. Kartchner Caverns State Park was discovered in 1974 and is host to a wide variety of unique minerals and formations. Water percolates from the surface and calcite formations continue to grow, including stalactites dripping down like icicles and giant stalagmites reaching up from the ground. 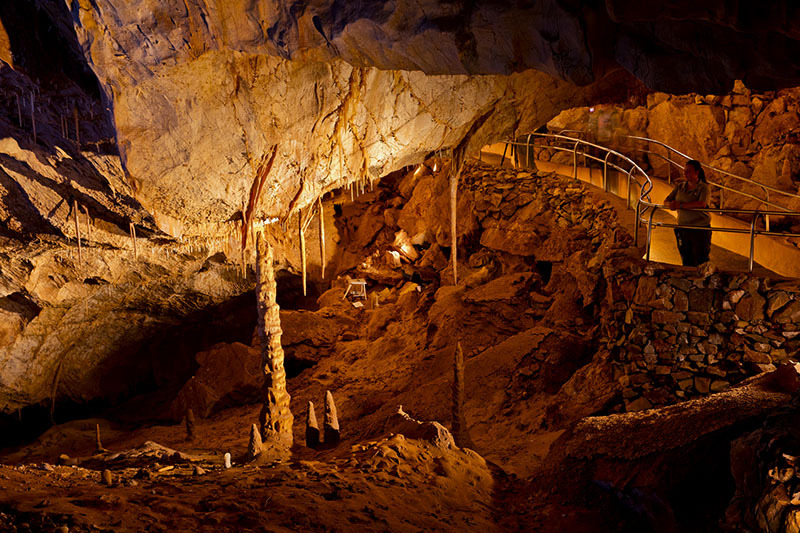 Tour guides will unveil this fascinating underground landscape during a memorable 90-minute tour. This summer, Kartchner Caverns is also offering several discounted rates for visitors. For more information about Kartchner Caverns State Park and how you can experience Arizona's Best Attraction and the Best Cave in the USA, visit AZStateParks.com/Kartchner.